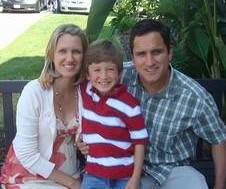 Sharing her story has helped Kim Gettys become one of the top fundraisers for the 2012 Lymewalks. In the summer of 2006, Kim Gettys was a young military wife in Virginia, with a 22-month old son and a husband who was deployed. One morning, she woke up to find she was having trouble breathing. Over the next days and months, she developed other problems: crushing fatigue, dizziness, ringing in her ears, floaters in her eyes, numbness, chest pain, a racing heartbeat. She went from doctor to doctor, who all said there was “nothing wrong” with her. It would be two years before Kim found out she had chronic Lyme disease. With treatment, things have improved significantly, though her health still has its ups and downs. Now 38 and living with her family in southern California, she has created a fundraising page to raise money for Lyme disease research and plans to attend this Saturday’s San Diego Lymewalk. By sharing her story with friends and family, Kim has raised $2240. Thank you Kim, for stepping up to help the Lyme community. Enjoy San Diego! TOUCHED BY LYME is written by Dorothy Kupcha Leland, LymeDisease.org’s VP for Education and Outreach. 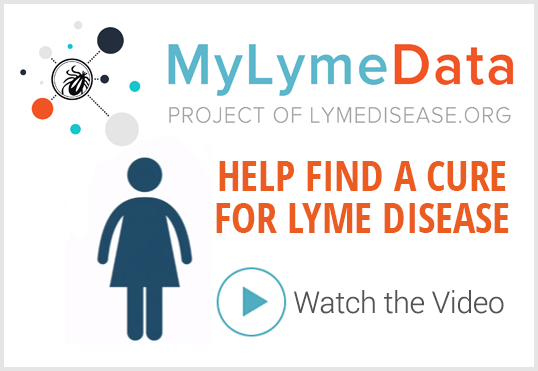 Contact her at dleland@lymedisease.org. TOUCHED BY LYME: Avril’s “Warrior” to be Lyme community’s anthem? 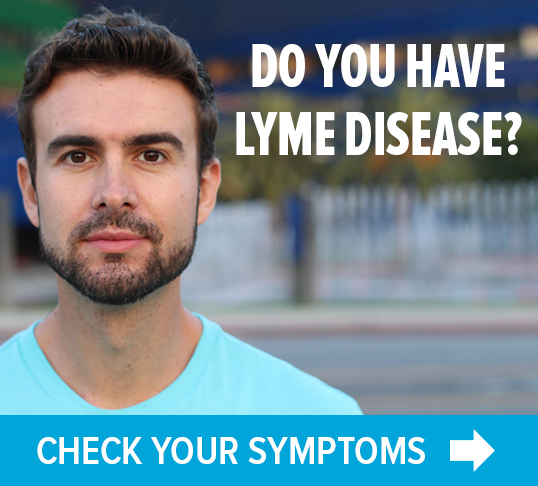 Next Post » TOUCHED BY LYME: "Chronically ill friends–I know you. I believe you. I understand you." I’m a military wife and I was diagnosed with Chrinic Lyme while being stationed in Virginia too!! I hope Kim has some relief and I’m happy for the success of her Lyme foundation.